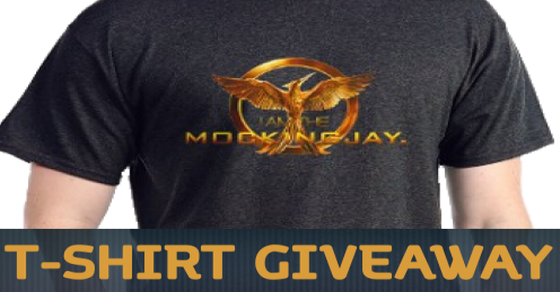 We are excited to be partnered with CafePress to be giving away an “I Am the Mockingjay” t-shirt in celebration of the Mockingjay: Part 1 movie release. 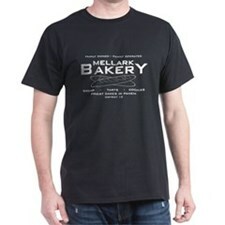 CafePress is an amazing place to get customized Hunger Games merchandise. Although they do have some of the “official” merchandise, they also have hundreds of different styles made by fans. And the best part is that you can customize them–get them in the sizes and colors that YOU want. Choose from long and short sleeved, men and women cut. They even have Hunger Games pajamas! Click here to get entered in our contest. It ends November 28!